Is there any better day to get to know somebody than on his birthday? When everybody is happy and shiny and laughing and when people are cheering because there are free drinks and appetizers? I don´t think so. This is why I start writing about LUC today, after its big second birthday celebration. 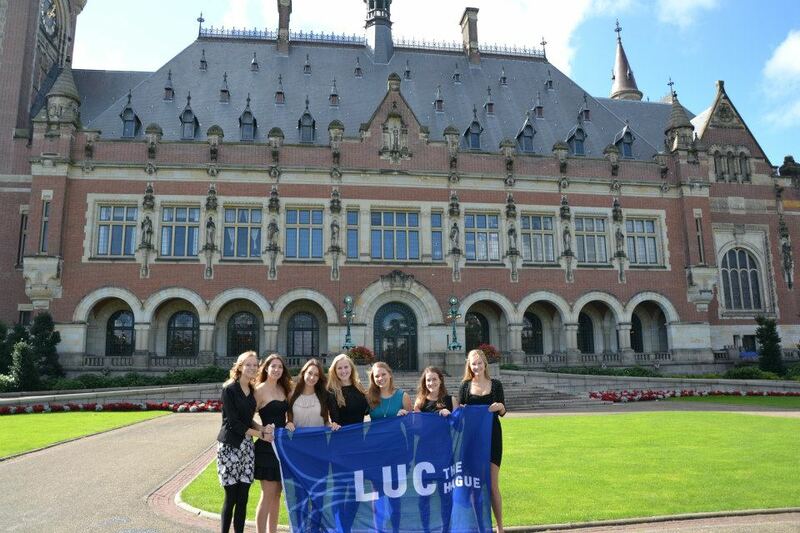 LUC is the International Honors College of Leiden University, situated in The Hague. 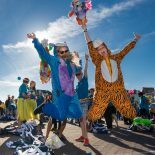 It goes into its third year now, and even before the first class is going to graduate in June, LUC is already rated the best interdisciplinary program in the Netherlands. You get a feeling for LUC when you compare it to the whole of Leiden University. Let´s assume that Leiden University is that old wise grandma sitting in a fluffy armchair while telling her grandsons about the mysteries and challenges of our world. Then, LUC is that super intelligent spoiled teenager, half listening, half investigating on his smartphone philosophical backgrounds about granny´s stories and following some twitter posts on the current happenings in Syria. So what does this fancy teenager called LUC do on his birthday? Obviously he does not only go to a random club to have some drinks. Instead he rents the UN Peace Palace for a Saturday afternoon and invites everyone to suit up and listen to a lecture on “The Rights of the Common” before having a nice reception. This is LUC style. This birthday celebration triggered a lot of discussions especially amongst female first year students on which dress to wear and on how high your heels should be. During the last week you could see lots of girls sneaking along the hallways of our student housing with dresses, blazers and heels to a friend´s room for some good fashion advice hoping that no guy would see her. 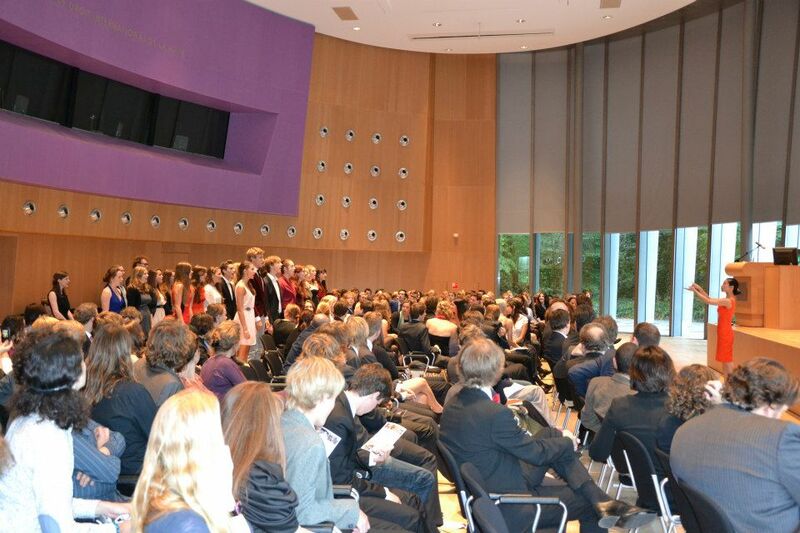 Like this, on Saturday everyone looked really beautiful and in the celebration´s opening speech our Dean acknowledged that we were now not only officially the best university college in the Netherlands, but also the best looking college. After the official part ended we all went back together to our two student housings near the Den Haag Holland Spoor station. As some students have really good speakers and even DJ- equipment we most of the times save the money to go to a club and just have afterparties here. So there was one big party in each student housing and we ended up celebrating our college´s second birthday until 5 am. On Sunday noon one of my friends rang me out of bed and carried me to his room where some girls were already making pancakes. We spent all Sunday eating and chilling with each other, trying to forget about the bad part of studying at an honors college: all the work we still had to do for our classes. These two days made me realize once more why I already love LUC so much after only six weeks of being here. Although we do have a really intense curriculum it doesn´t really matter because you are surrounded by amazing people all day long that give you the feeling of not only being part of an institution but also of a real family. Picture credits go to Carolina Magnet and Michael Mendonca. 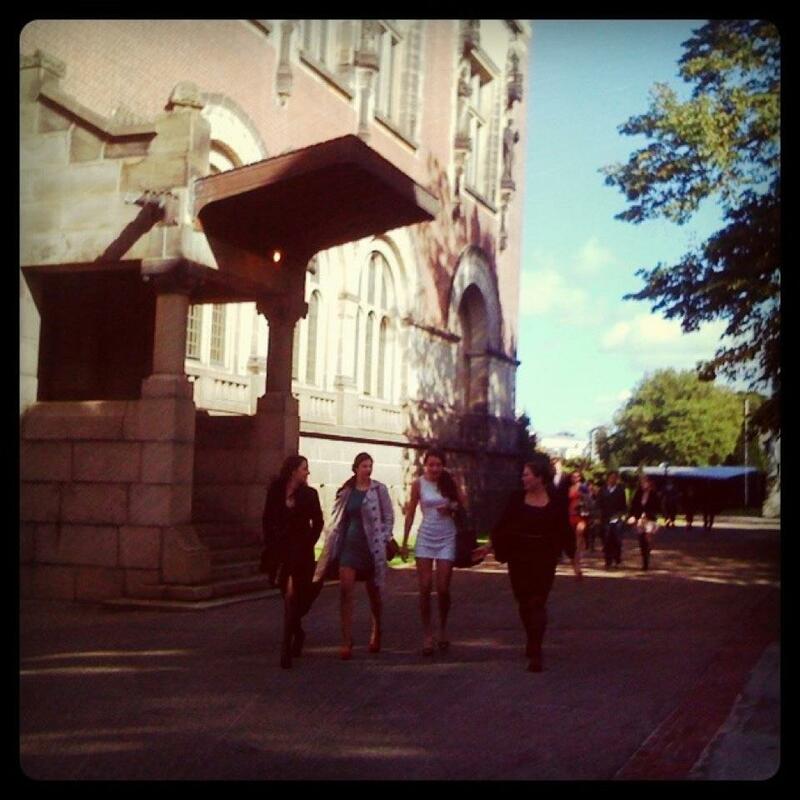 This entry was posted on October 5, 2012 by admin@theleidener in Student Life, Theresa and tagged Birthday, Leiden University College, LUC, student housing, study in The Hague, UN Peace Palace.